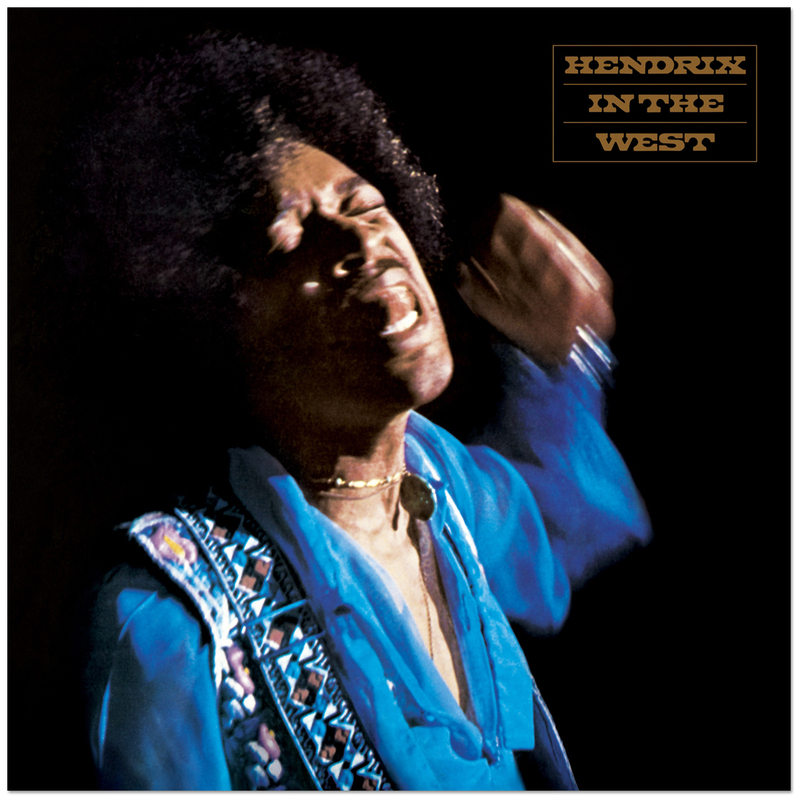 Hendrix In The West will be reissued as an expanded single disc featuring five additional, previously unavailable performances. The album's iconic cover features a classic Jim Marshall photograph of the guitarist and the twenty-four page book is filled with rare and previously unseen images captured by Marshall’s distinctive lens. 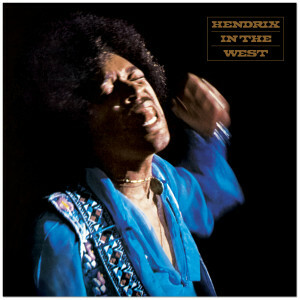 This is a must for any fan of Jimi Hendrix. These live recordings capture the energy and spirit of the man.